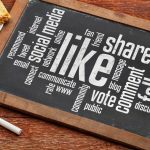 Use these tips to grow your social media following and online advertising presence. Social media has become the lifeblood of many businesses’ online advertising presence. When someone follows you on social media, they are opting-in to listen to your updates, and they will often share them in order to help spread the word about what you’re doing. 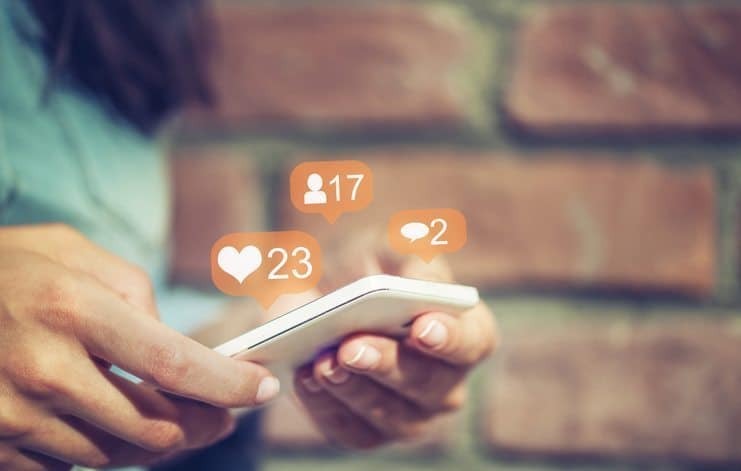 Expanding your social media following takes time, effort, and a little luck, but following these tips from HubSpot, Aspirant SG, and The Huffington Post can make the process a little easier for you. Whether you’re on Facebook or Instagram, you need to be sure you’re putting your best foot forward. That means whether you’re uploading photos, video, or just a text update for the day, be sure that it’s the highest-quality it can be. Low quality or boring updates will not only fail to gain you new followers, but they might lose you ones you already had. There’s a reason Super Bowl commercial slots are so expensive; there’s a massive audience watching at that particular time. Content that comes out when everyone is sitting at their computers or browsing their phones is the content that gets seen and shared the most. Which is why, if your customers are active during the afternoon or evening, you shouldn’t put new posts up in the wee hours of the morning. Most social media sites offer you the ability to create a post now and release it at a certain time in the future. You would do well to make use of that feature. 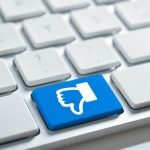 While ignoring the comments is often the first rule of running a video channel or a blog, the opposite approach is required when it comes to social media. You want to interact with people there because the goal is always to win them over. If someone is there just to spread negativity, don’t be afraid to delete their contributions, but interaction is often the key to turning a commenter into a follower. Social media is one of those things you need to tell people about in order to spread the word. If you’re a business, that means you need to cross-promote your social media with your more traditional advertising in order to ensure the widest possible spread. For example, if you have a radio or television ad, then leave a call to action at the end of it telling the audience to follow you on Facebook. If your company runs a blog, leave links to your social media in it for others to follow. Make sure that everyone knows where to find you so that you don’t miss anyone. One way to get a quick influx of followers is to hold a contest or a giveaway. Something along the lines of “like us on Facebook and be entered into a giveaway for this gift package.” People like the idea of winning, so they’ll like your page to get an entry. They may even share the message with their friends, helping drive additional membership and spread the word. This accomplishes several things at once. It gets a large number of people to tune-in to your social media page, and that exposes them to the posts you make, and the content you create. Some people may leave, but others will decide they like what you’re making, and stay. Even if they didn’t win the giveaway they originally signed up for. For more information on how you can grow your social media following, and gain an even larger share of the online audience, simply contact us today!